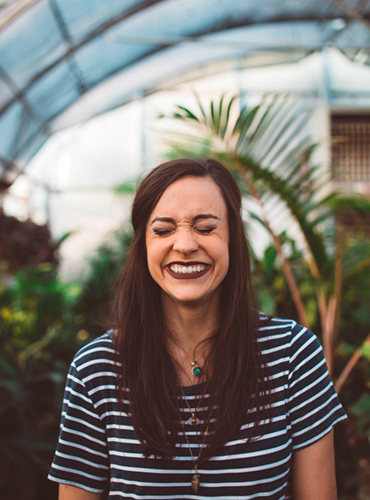 We believe authentic customer stories help buyers and sellers alike. 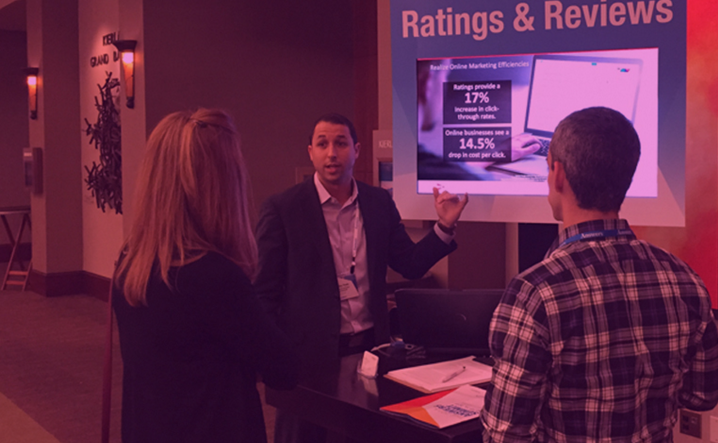 ResellerRatings gives voice to millions of shopper experiences and helps more than 2,500 retail brands collect, analyze, answer, and distribute consumer reviews. Our influential syndication partnerships establish consumer trust by publishing those reviews through Google, Bing, Facebook, and other channels. Customer reviews are too important to end up in a suggestion box. Reviews published on ResellerRatings get seen by millions. Our high standards for quality and authenticity means organizations like Google, Bing, Yahoo, and others trust ResellerRatings content to rank it high in their search results, helping both retailers and shoppers alike. Shoppers are integral to educating the stores they buy from on how to deliver the best experiences. 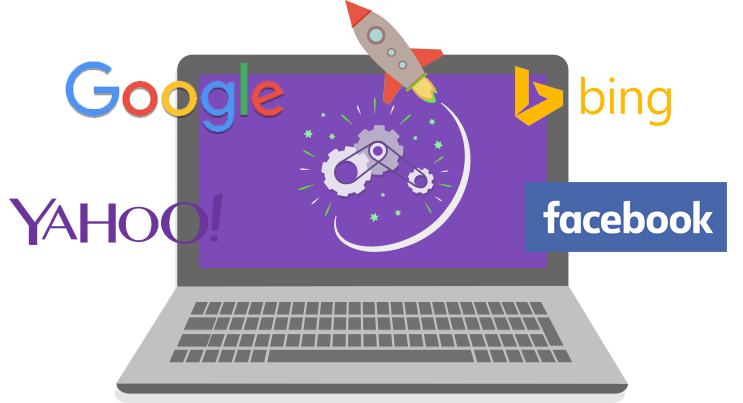 Our relationships with Google, Bing, and other partners allow us to magnify consumer voices and enable merchants to respond. 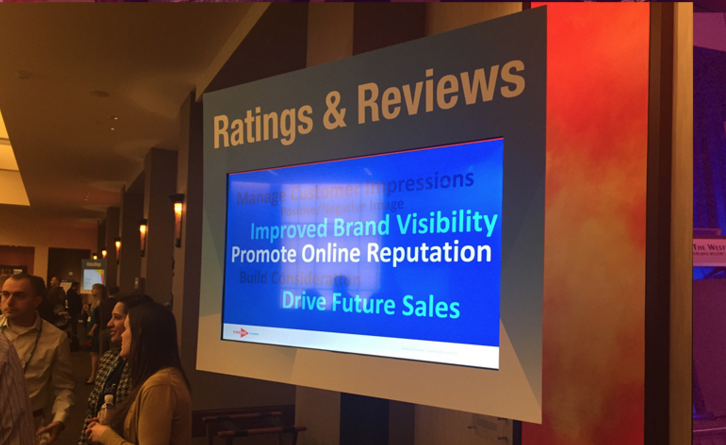 With our tools and services, reviews get connected directly to brands and retailers, helping them learn, act, and adapt to consumer needs. 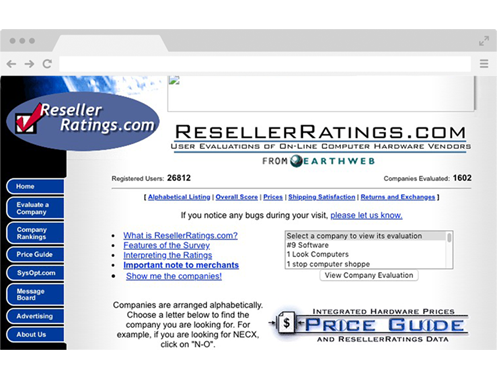 ResellerRatings is a ForeSee company. Foresee, a leader in customer experience measurement solutions, helps power our services with industry leading technologies and recognized leadership and expertise. Established as one of the first ratings and reviews sites, pulling in customer thoughts as far back as 2000. Forums and active customers were often deal hunting with us and looking for the best place to buy in the wild west days of online shopping. 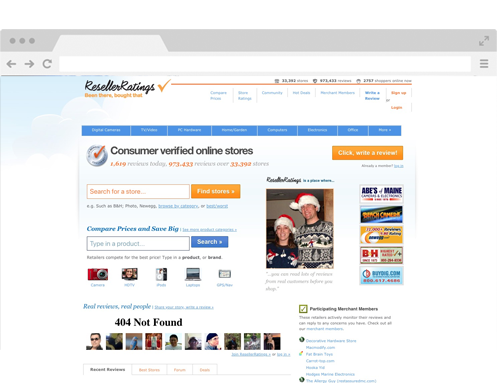 ResellerRatings incorporates product and coupons into the mix to bring the best deals forward. We spend the next decade collecting reviews, working with various agencies to work against fraud and establish ourselves as a trusted source. 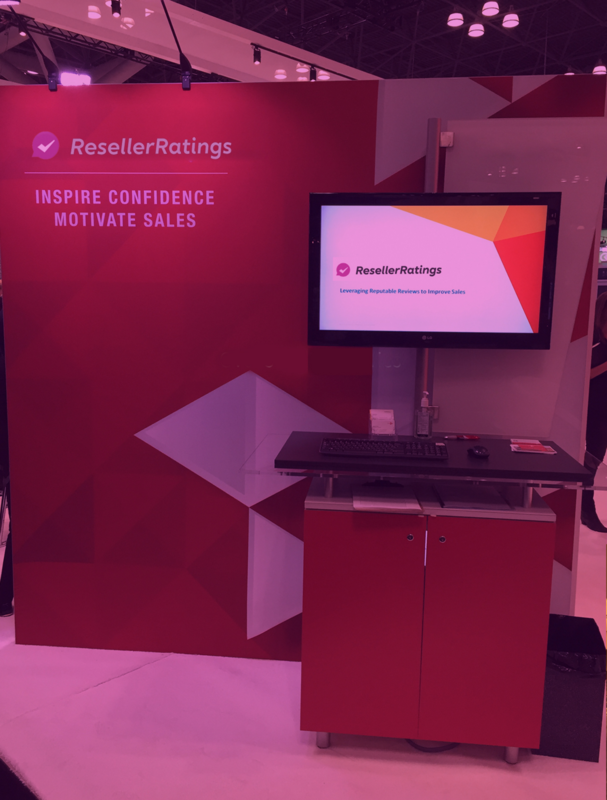 ResellerRatings becomes one of the first online review sites to have customer reviews syndicated to Bing followed by Google, amplifying the voice of the customer further than ever before. We launch our new platform, focus away from forums and deals to give the attention customer reviews needed. The team decided to go deep, modernizing our site and the review experience. We're acquired by Answers / Multiply with a portfolio of companies focused on customer success and feedback. Our team joins ForeSee business analytics, one of the leading customer measurement and feedback companies. 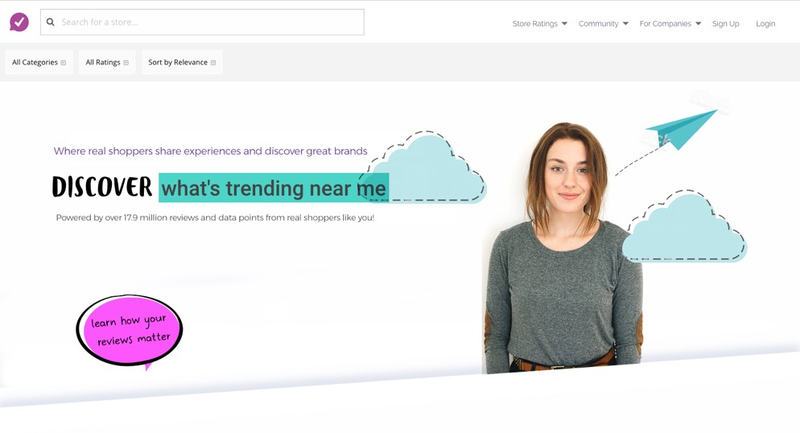 With over 7 million reviews for North America Stores we start helping Retailers use their customer voice within their own shopping journeys. 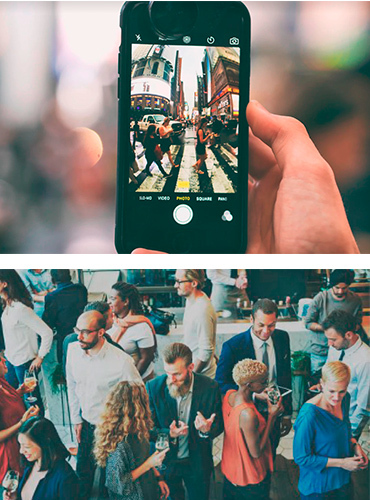 We launch Product Reviews, Visual Marketing and Q&A to power the customer voice further.